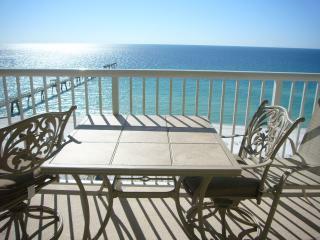 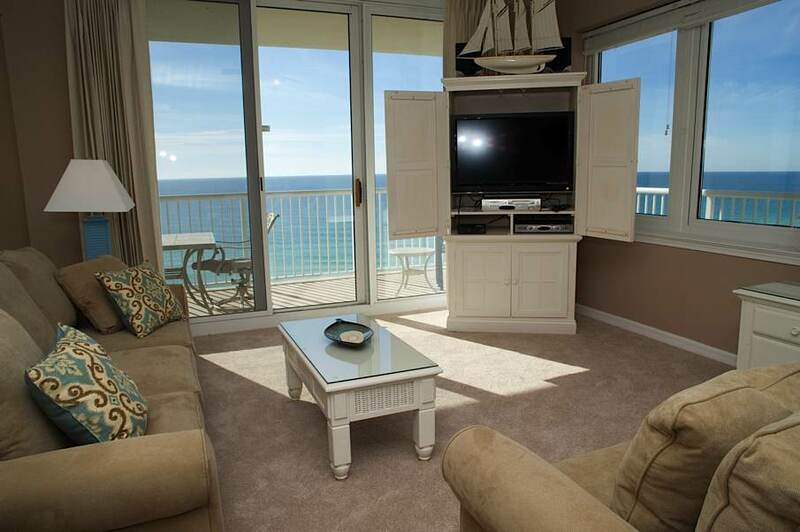 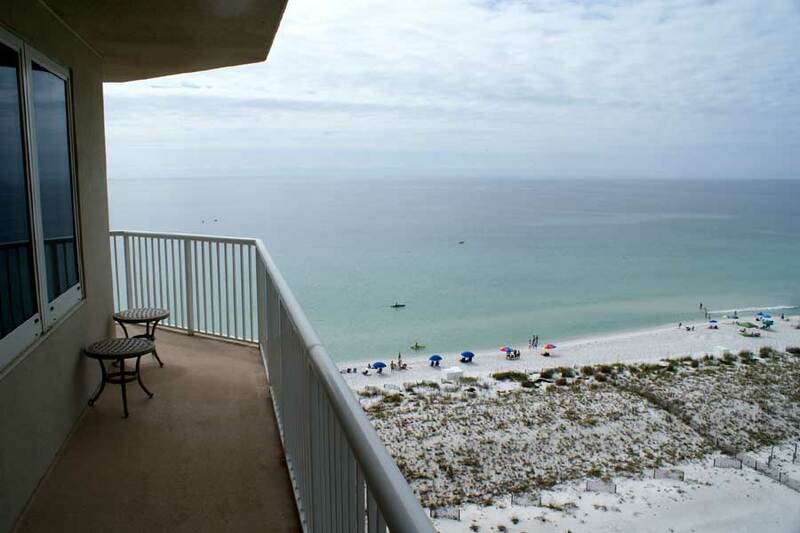 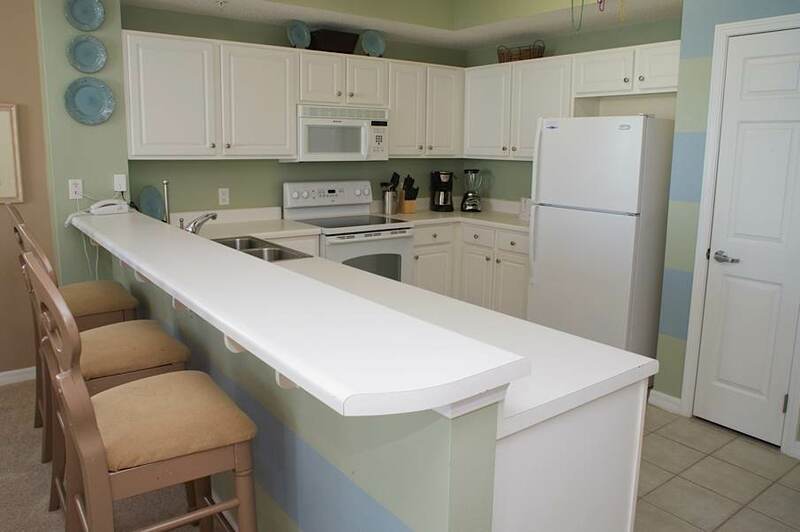 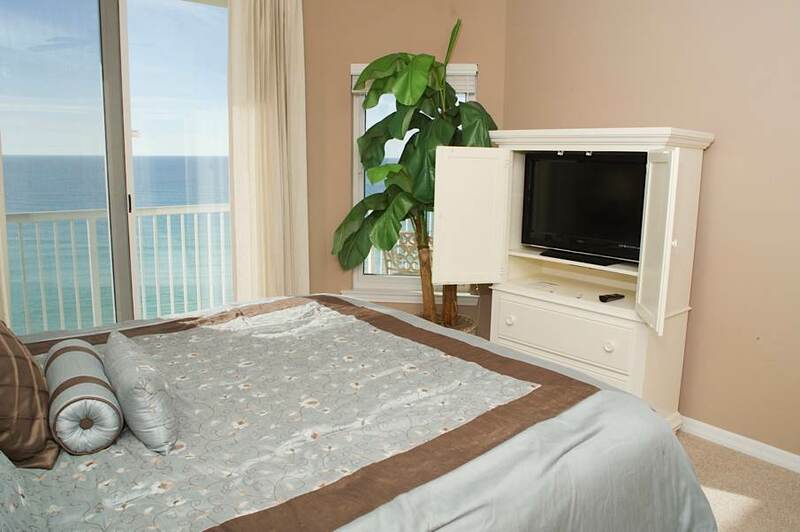 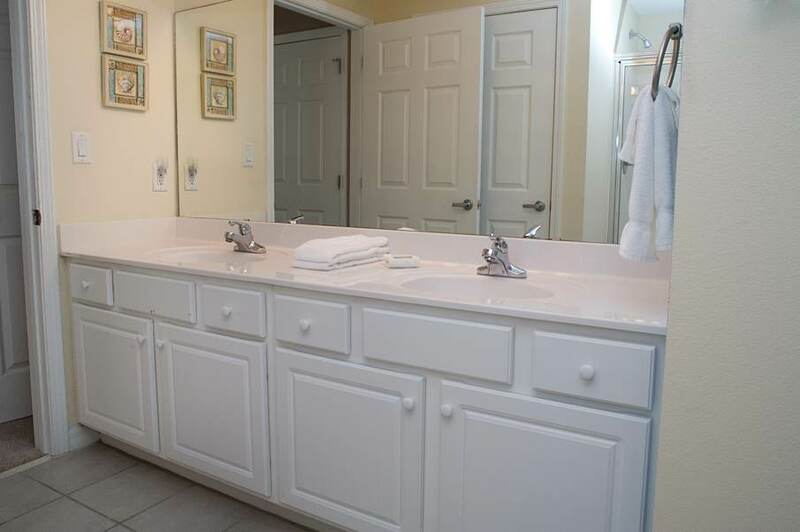 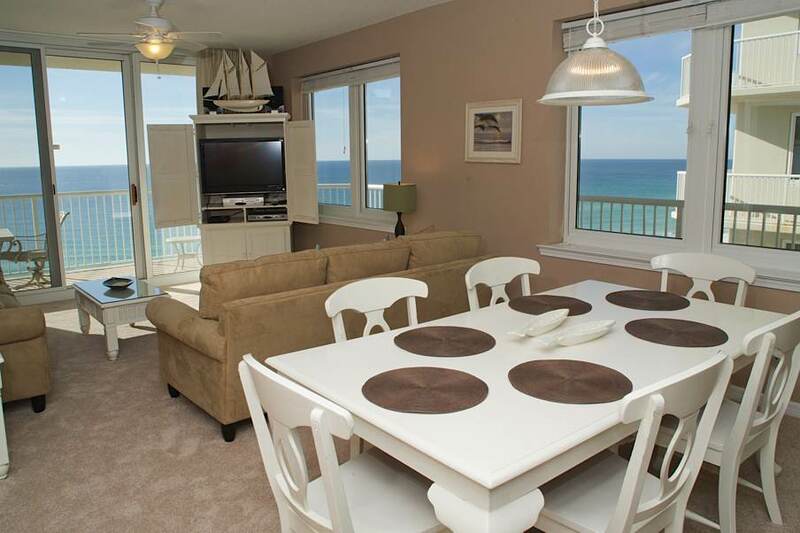 This beautiful gulf front 3 bedroom, 3 bath vacation rental condo is sure to please the whole family. 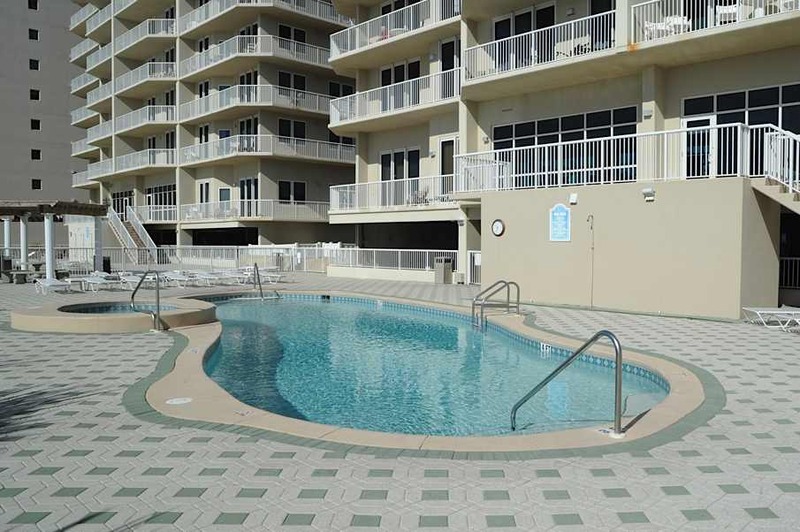 Located directly on Navarre Beach where everyone can get in on the family fun, you can relax poolside, take a dip, or grill up family favorites in the charcoal grilling area. 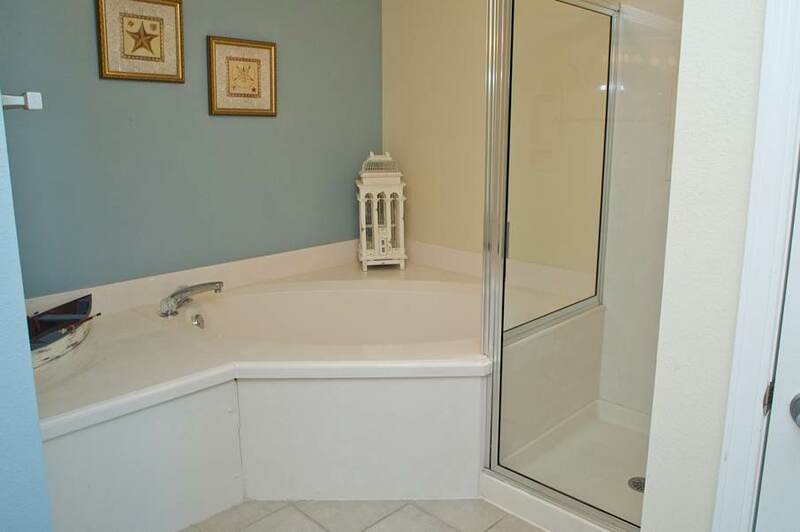 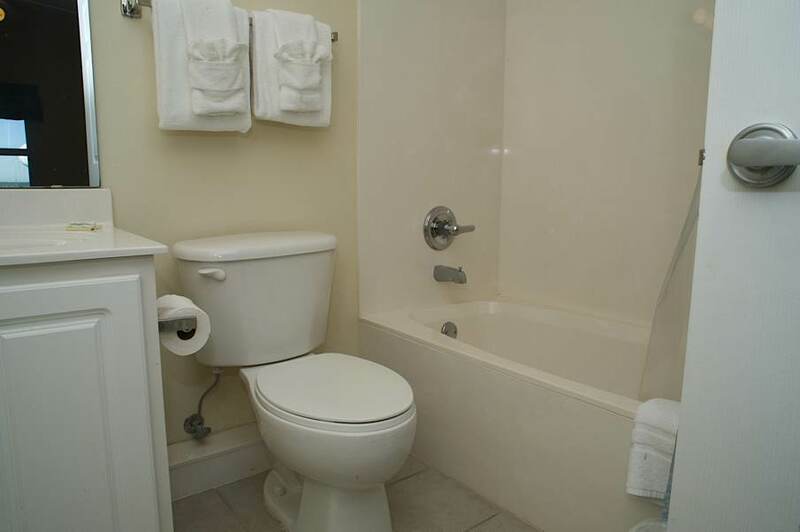 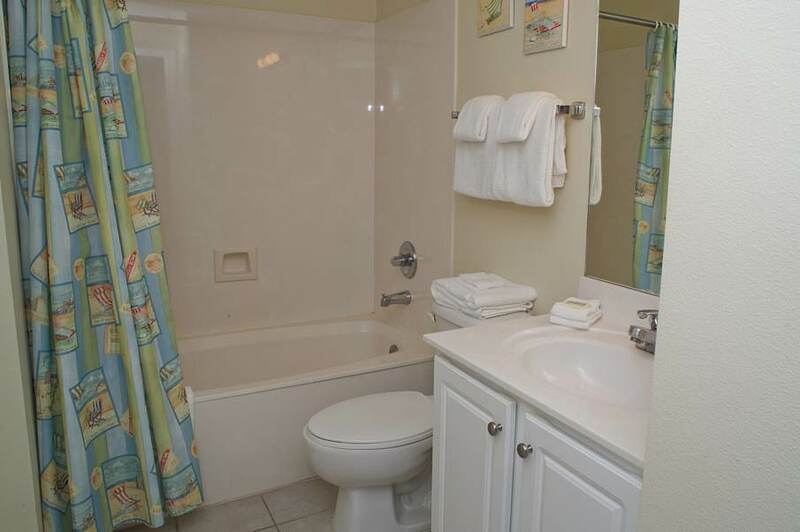 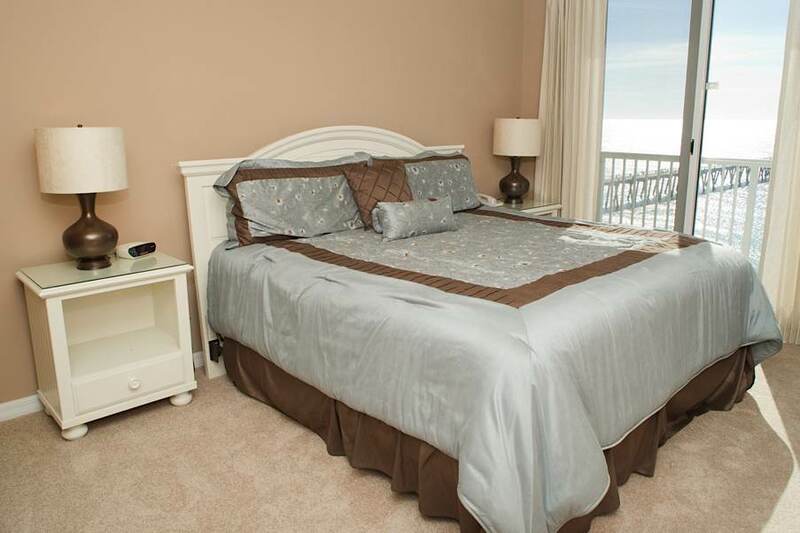 This unit sleeps 10 with a king bed in the master bedroom, queen bed in 2nd bedroom, two full beds in 3rd bedroom, and a sleeper sofa in the living room. 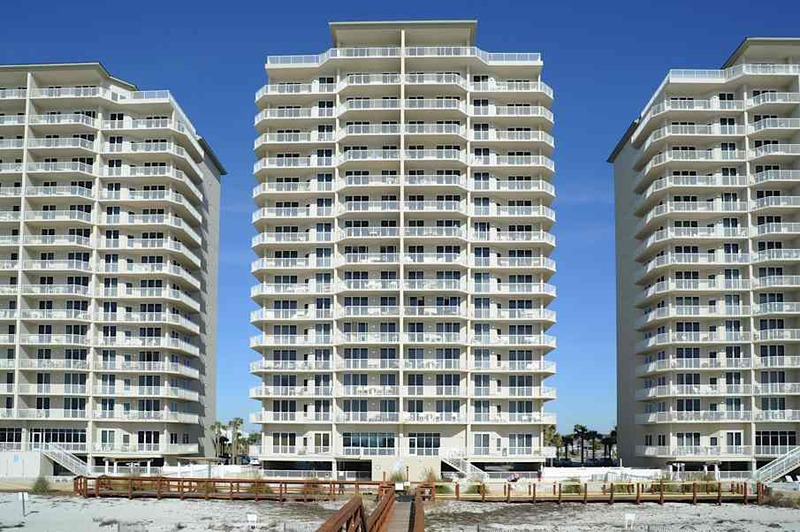 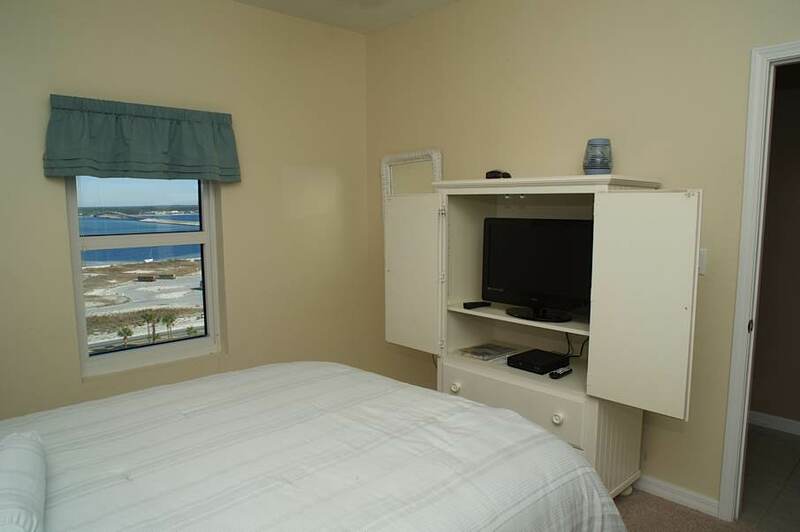 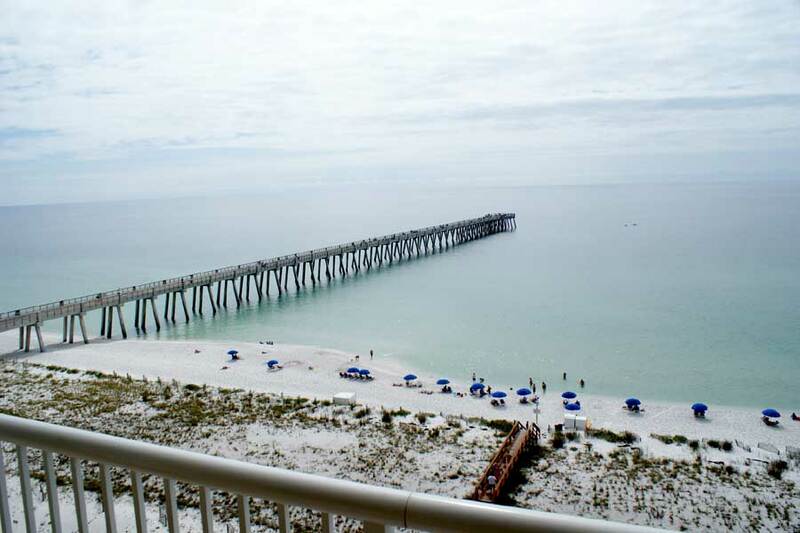 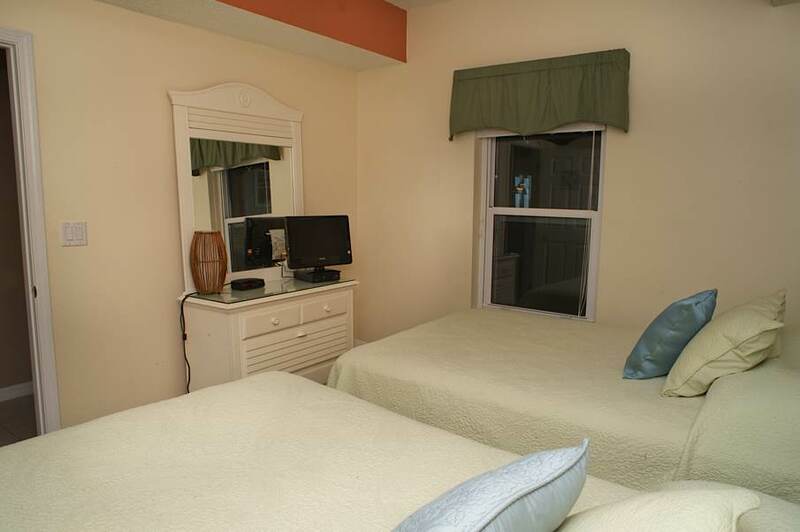 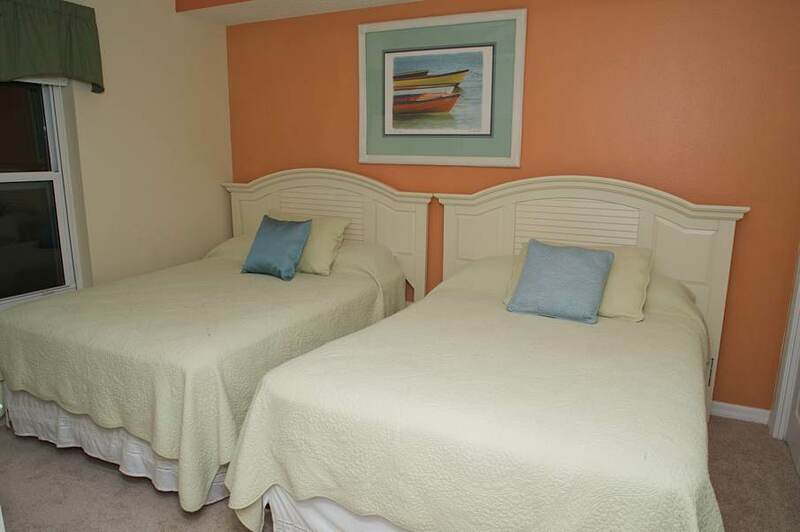 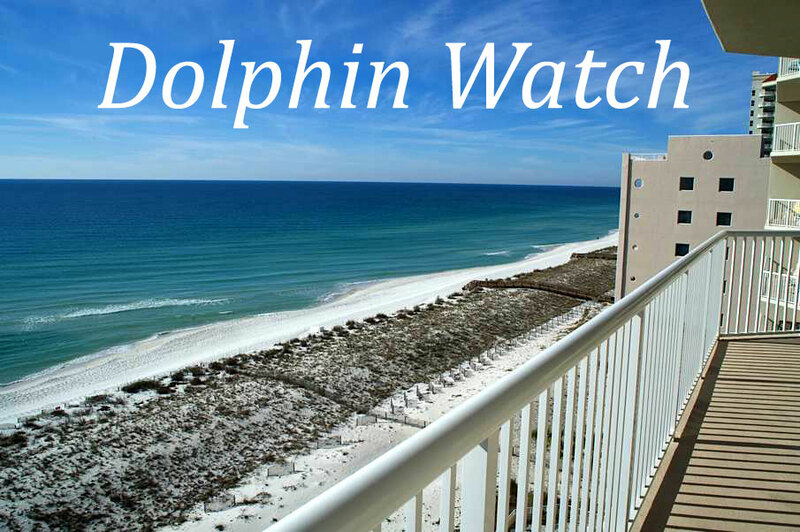 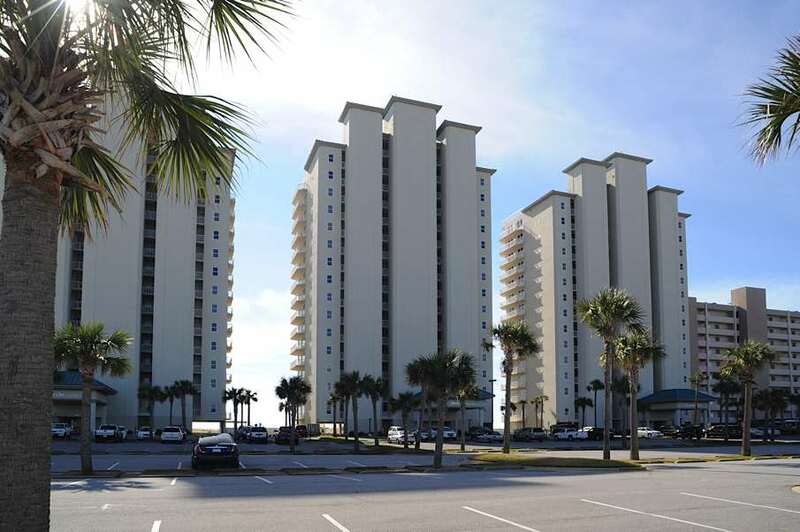 Conveniently located in the center tower of the Summerwind complex, next to the longest fishing pier on the gulf and just a short walk to the restaurants on the beach. 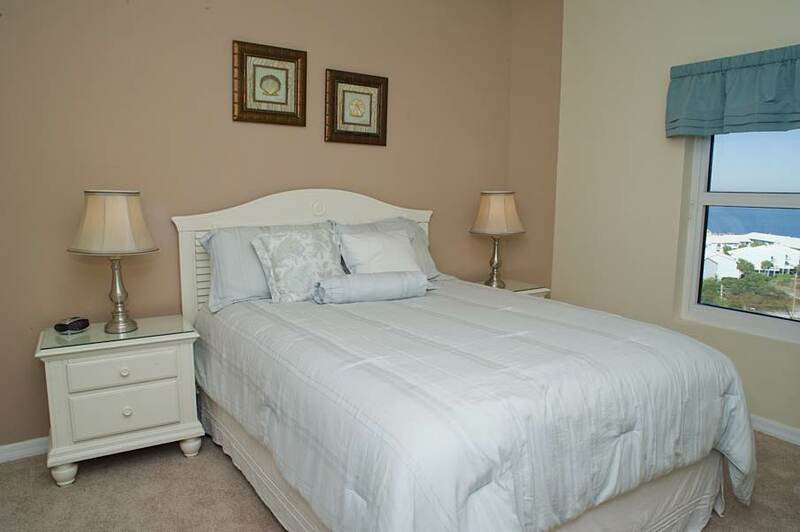 The condo was very clean and comfortable, felt like home!! 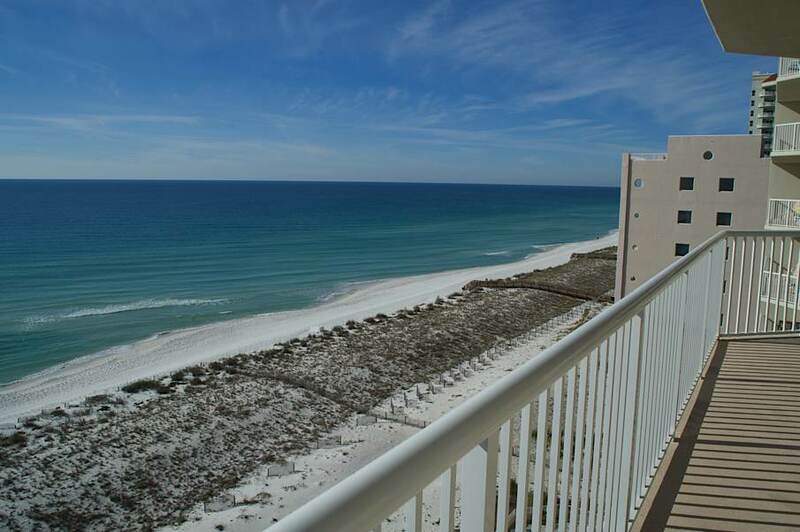 Beautiful beaches and views.